Who is a college education for? Building on BPI’s values and success, the Bard Microcollege brings high-quality, full-scholarship, liberal arts education to those communities most often excluded from the university experience. Each Microcollege is created in partnership with a community-based institution. Their strength is the result of alliances between organizations that are conventionally separate from one another but have overlapping missions, common purpose, and shared core values. Partners provide local know-how and credibility, class and study space, and a community from which to draw a student body. They bring their own unique expertise and resources, and are deeply invested in democratizing access to education. These qualities provide a context in which students can focus on and thrive in college. Bard provides an associate in arts degree program with small seminar courses taught in person by experienced professors, academic advising, and tutoring support. Continuing education and career development are a priority from the outset. Bard Microcollege students are ambitious, intellectually curious, and willing to drive their own learning process. Often, they had been deterred from college, put their educations on hold, or were frustrated by impersonal learning environments. Students apply for federal and state financial aid. The remainder of tuition and the cost of books are covered by full scholarships. The pilot Bard Microcollege launched in Holyoke, Massachusetts in August 2016 and graduated its first students in May 2018. Bard’s partner for this Microcollege is The Care Center, an innovative community-based educational organization with a history of success in supporting young women who have left high school and are either pregnant or parenting. Students are now enrolled in coursework at The Care Center as recent graduates continue on to bachelor degree programs at nearby colleges and universities. 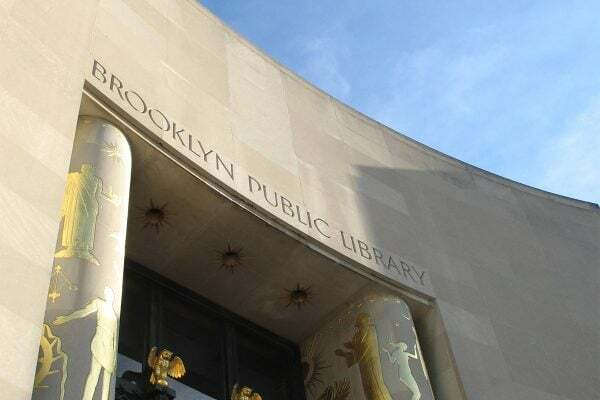 Bard at Brooklyn Public Library, the first New York City Microcollege, welcomed its first students in January 2018. At Grand Army Plaza, faculty teach courses and BPI alumni work as tutors for Microcollege students, who have access to the Library’s considerable collection, events, and expertise. As students approach degree completion, they also benefit from all the resources of the larger BPI alumni community in New York City. 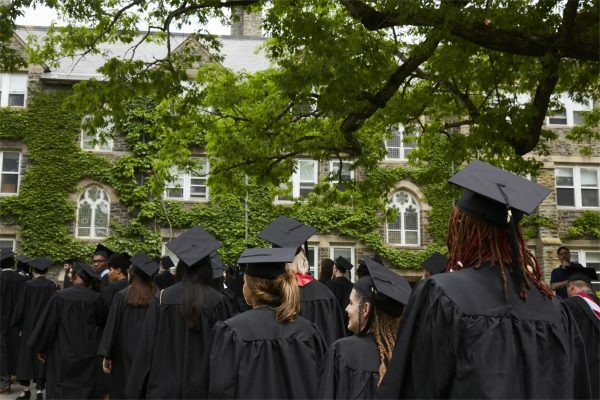 Since BPI’s founding, nearly 550 Bard college degrees have been earned by BPI students. Your support helps reimagine college while transforming prisons. Every donation counts. Become a supporter today. Sign up for updates from BPI.